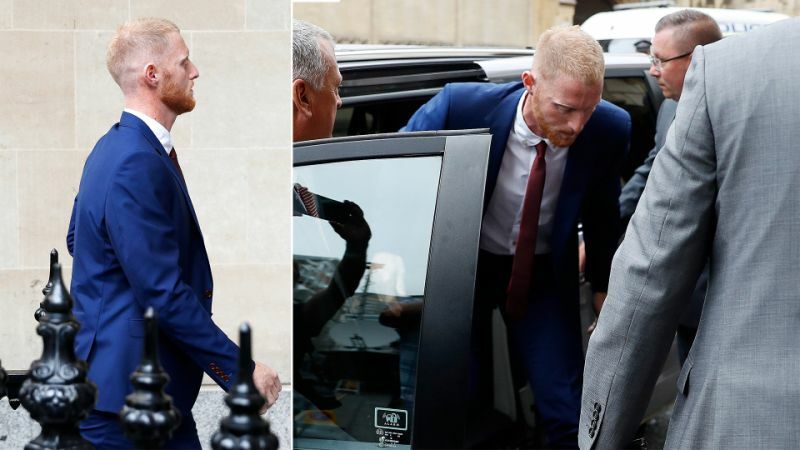 Sports Rendezvous: England cricketer Ben Stokes arrives at Bristol Crown Court to stand trial for affray. England cricketer Ben Stokes arrives at Bristol Crown Court to stand trial for affray. England cricketer Ben Stokes has arrived at Bristol Crown Court ahead of his trial. The all-rounder has been charged with affray, alongside two other men, Ryan Ali, 28, and Ryan Hale, 27 – they all deny the charge. Stokes, Ali and Hale have been charged with affray after an incident in the Clifton Triangle area of Bristol on September 25 2017.